Upcoming courses are listed below in the following order: Level 3, Level 2/3 Top-Up, Level 2 then Level 1. New courses are added all the time so keep checking! Email us on admin@forestschooltraining.co.uk to join our course mailing list. 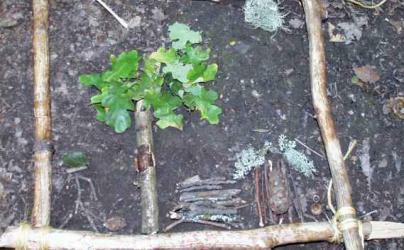 New Modular Level 3 Training - the Forest School modular training course was created by FSTC. Based on the Forest School principles of small achievable chunks, our course is taught in bite-sized modules and with coursework formatted into manageable portions. 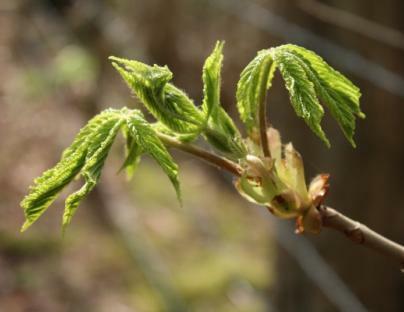 Its flexible too - you can explore the concept of Forest School by starting with the basic modules then come back at a later date to develop your skills, knowledge and understanding right up to full qualified Forest School Leader status. Prices can vary between courses and are listed within each 'Course Flier' document. Outdoor First Aid - this is not included in our Forest School training and needs to be booked separately. Please click here for information about courses and trainers. Which Training course is for me? 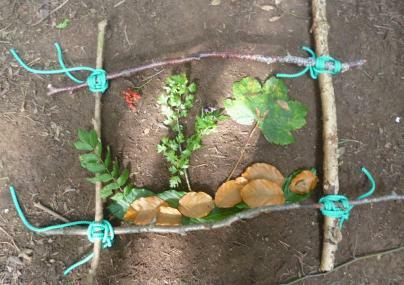 Level 3 training is required to lead at Forest School both on school sites and off-site in woodlands. This applies to Early Years as well as other ages. 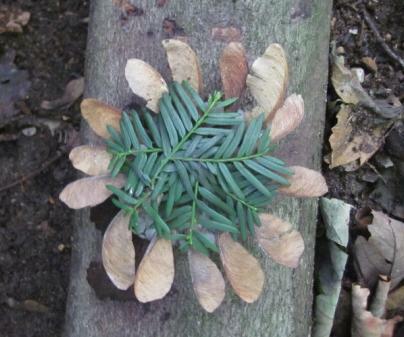 Visit the Forest School Association, Forest School's professional body and UK-wide voice for more info. Contact us if you'd like to go on a waiting list for future course information. 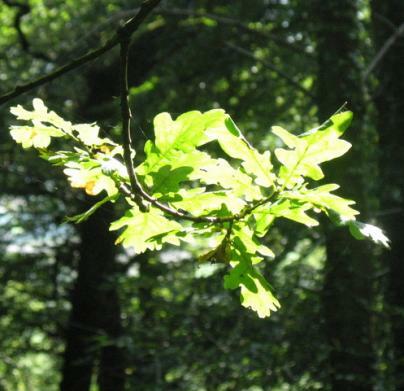 Level 2/3 Top Up training is for those people who are already trained and certificated with a Level 2 Forest School Assistant Award (OCN) and wish to continue with their training up to the full Level 3 Forest School Leader. This can be done via our new modular format of training. Level 2 training is for those people who would like to assist at Forest School and have a level 3 FS Leader in place whom they can assist. 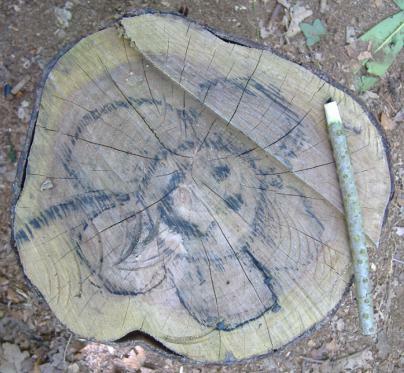 This level of training does not qualify students to run or lead Forest School. 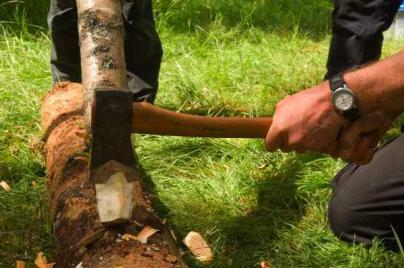 Level 1 training is for those people who would like to know more about Forest School. 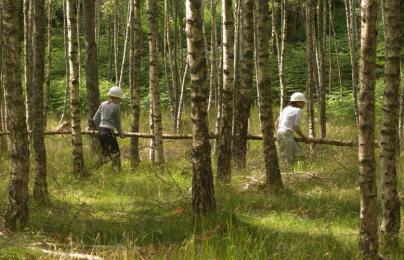 As part of the training students will need to visit a Forest School session run by a level 3 FS Leader. This level of training does not qualify students to run or lead Forest School.